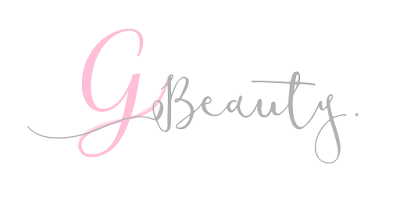 Since starting full time work in September, I have found it quite difficult to keep up my blogging game. Between working 50 hour weeks, fitting in exercise, washing, cleaning, cooking, social life, family life and seeing my boyfriend (who lives two hours away) - I don't seem to have much time left in the week. And even if I do have time left, the last thing I want to is sit at my laptop and write out a blogpost. I am also one of those people who needs a couple of hours to sit down with my laptop to write. I am not really one to just bash out a blogpost when I have 10 minutes spare. Perhaps if I did commute to work every day, I would find it a little easier to keep up the blogging, because I know I would want to use that dead time wisely. But unfortunately I spend an hour-ish a day walking to work instead! (No complaints from me though, it is definitely helping me keep off the desk weight). And even if I did find time to write in the day, I still have to put aside whole evenings to take photos. 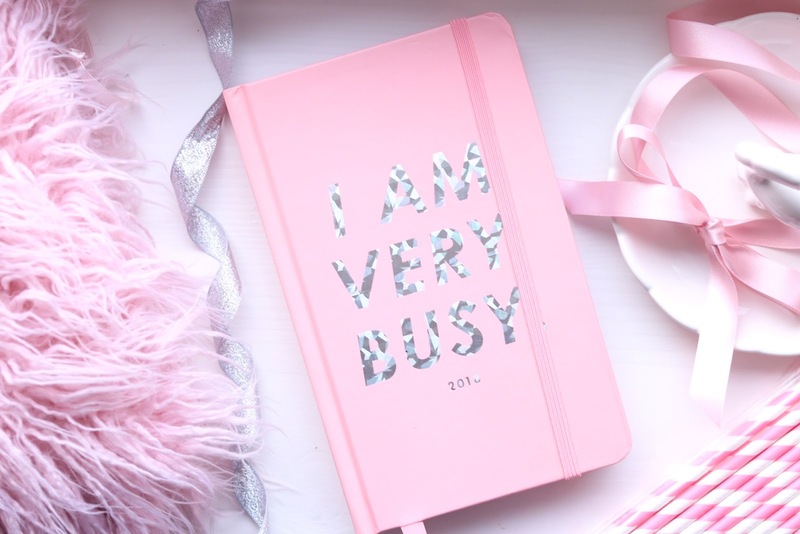 I really love blogging when I have time, but when I don't - it just feels like a chore. It stresses me out, I feel as though I should be blogging in any spare minute that I have - even though I know that's not possible. The fact that I haven't been posting regularly really grates on me and it's always in the back of my mind. It is a little exhausting to be honest. Obviously I know that I don't *have* to blog, but it's my baby! I've been blogging for three years now, why would I want that hard work to go to waste? So what am I going to do? Should I quit? It's quite obvious that I can't keep up getting one to two posts out a week, it is just not sustainable. But I just can't give up blogging yet. I do genuinely enjoy blogging when I have time. I love going to events and meeting likeminded people, trying out products and writing my opinions and of course spreading awareness about trichotillomania. So no, I am not going to quit. Although it irritates the living hell out of me, I think I am going to have to accept that I am just going to post as and when I can. It kills me knowing that I won't have a regular routine and it's going to look really messy on the website, but I just don't think I have much of a choice. I want to keep it up and I guess this is the only way! Secondly, I am not going to offer any more blogposts up in sole exchange for PR products. If a brand is willing to pay and the content fits, then I am up for doing that - otherwise it is just a waste of time. Most of the time the brand doesn't retweet or regram me and I just can't be bothered for that in my life anymore. So moving forward, I will continue to accept products in exchange for a photo on Instagram - if I actually want it - but there will be no more of that on the actual blog. Thirdly, I am just going to try and put less pressure on myself. I am going to change my mindset back to when I just blogged for fun. No more of feeling like I "need" to get a blogpost out for a brand, or for the sake of keeping the blog updated. There will be much more genuine excitement for writing and sharing my opinions with the interwebs. I no longer want blogging to feel like a chore. Moving forward, there will probably be less posts on the blog and they will be a little sporadic. But I will aim to keep up my Instagram, as it is a little less time consuming. Thanks for bearing with me and sorry for the clickbait name!